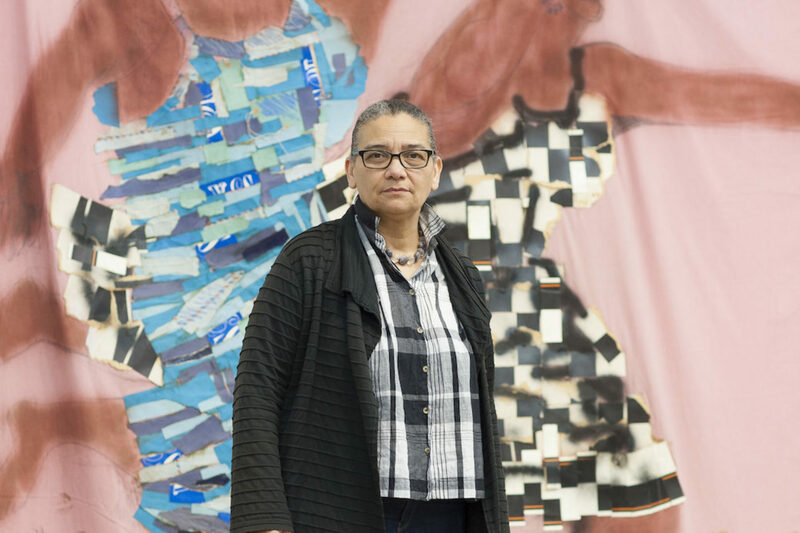 We are delighted to announce that Lubaina Himid has won the Turner Prize 2017 for her widely-acclaimed trio of shows: solo exhibitions Navigation Charts at Spike Island, Bristol and Invisible Strategies at Modern Art Oxford, alongside her participation in the group exhibition The Place is Here at Nottingham Contemporary. The judges praised her “uncompromising tackling of issues including colonial history and how racism persists today”. 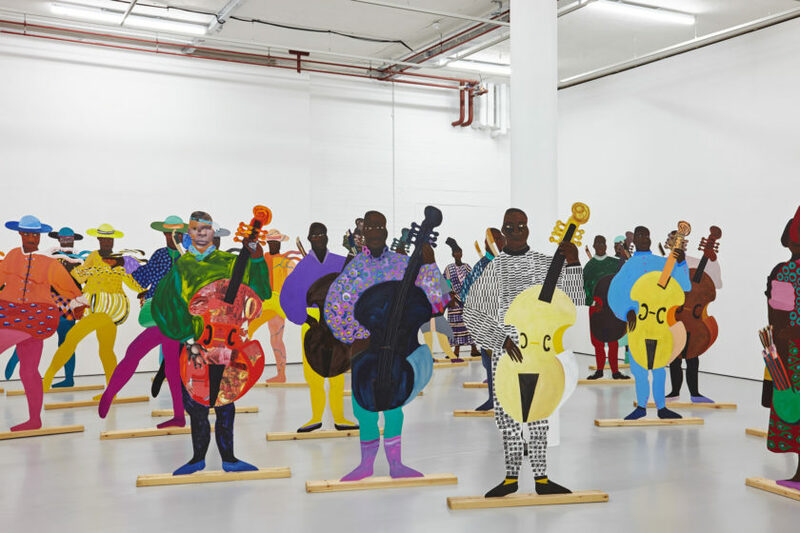 Alex Farquharson, director of Tate Britain and chair of the Turner Prize jury, spoke of the ‘huge resonance’ the trio of shows possessed for ‘the current moment’, in particular the Spike Island installation of 100 life-size figures, Naming the Money, “each of which had a specific historic identity”, of African slaves put to work in 18th-century European royal courts.